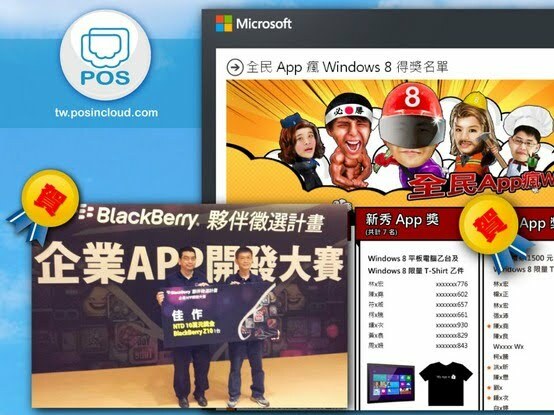 Not just the iOS and Android, we have committed to support our POS App running on all major platforms! For the users who using our POS App can easily switch the to any device with the same user experience and no need to learn the operations from the beginning. We are so exciting to share the good news - In addition to the Samsung award we won last year for our POS App on Android platform, we have just won another two awards this March! 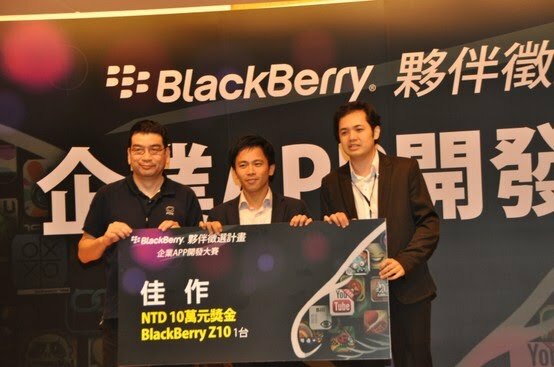 In the BlackBerry Business App Contest held in Taiwan on 3/20, Our BlackBerry version POS IN CLOUD won the third prize! 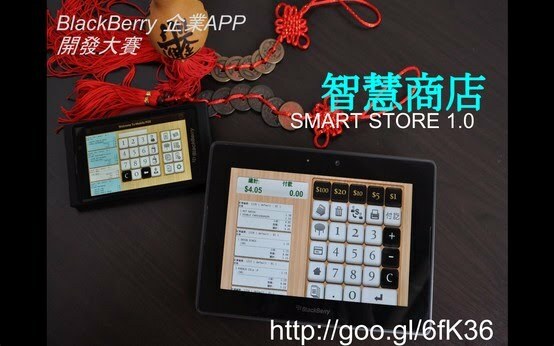 This is our POS App running under the newly released BlackBerry 10 OS.